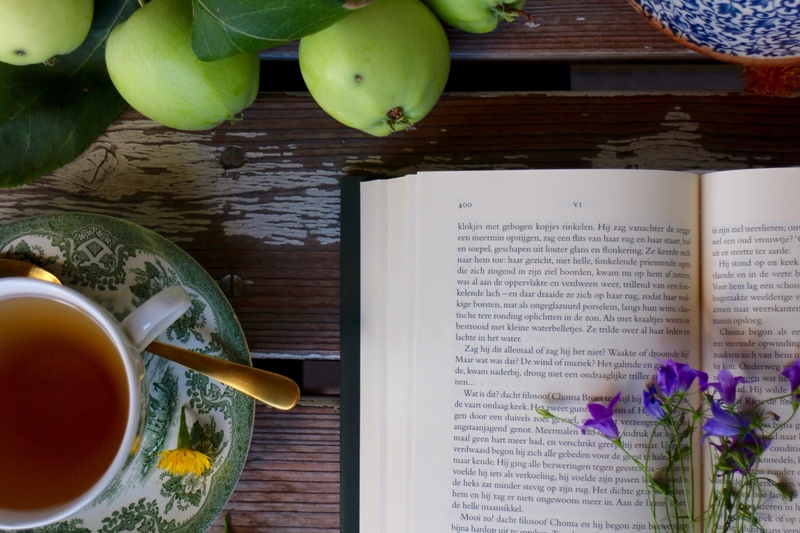 An excellent post – one that sent me to Kindle to look for stories by Gogol. Looking forward to reading his work. If I recall correctly, Taras Bulba was made into a movie. I find it interesting of the appearance of the number 3. It seems that there is a universal interest in this number. Looking forward to your next post. Such a great story—thanks for sharing! Really enjoyed reading your take on it. There’s a pretty recent Russian film adaptation of “Viy” as well, which I found sort of interesting but not very good. It had an English character who ends up in the village sort of like in Dracula, if I remember correctly. It really highlighted how difficult it is to translate Gogol onto the screen. Great post as usual, Elisabeth. So interesting and informative on many levels. I have got to check out that film and am glad you thought to mention it. Thanks again for keeping us engaged and stimulated as well as for the unique insights you provide. Thank you, Rebecca. Gogol is one of a kind. Yes, Taras Bulba was made into a movie, as was The Viy. But I think that they’re all in Russian. I’m not very knowledgable about numbers, but there could well be an extra meaning attached to the number three. 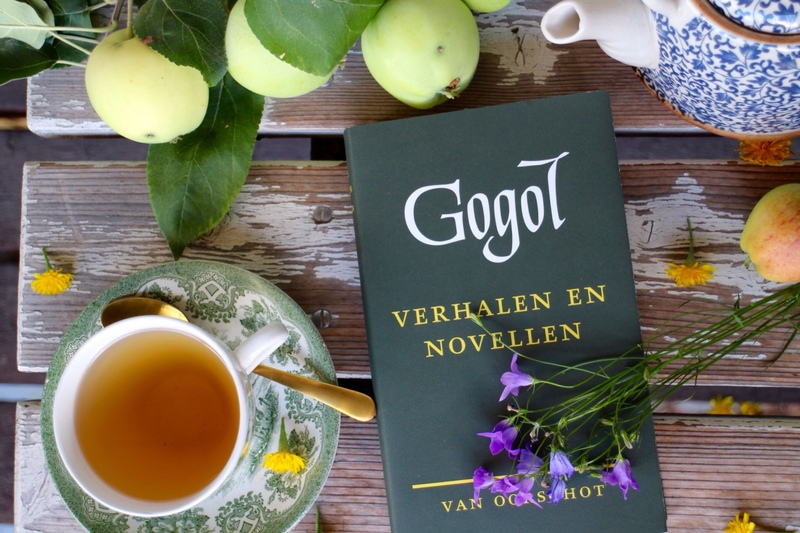 Enjoy reading Gogol! Thank you very much, Dave! Dead Souls is a such an innovative and enjoyable novel, I hope you’ll like Viy as well. Thanks you, Roger, I appreciate your comment very much. The film is in Russian, but worth watching. It’s the only horror movie ever made in the USSR. Excellent post! I love witches in fiction, and must schedule a personal Gogol revival because I have no recollection of having read this story! I mean, and you know that, that I’m not really in russian literature…. ….I started Gogol’s ‘Dead Souls’… …but didn’t make it to the end.. …yes, true, shame on me. 🙂 🙂 ….but this story sounds great. I try to get it in german or english. Thanks for that wonderful advice! Elisabeth, I finally read “The Viy” this morning. What a spooky, expertly done horror story — laden with all kinds of meaning, religious and otherwise. Ha! Yes, Elisabeth, some of the story is beyond understanding. One of its appeals! Definitely! It gives it some mysterious charm. I saw the movie, black and white, maybe 50 years ago, it was very scary, and I have returned to the main subject in my thoughts later in life. I used chalk when I was living in an ancient haunted mansion in Latvia, I drew lines and cross on the door, and I did so because of how they prevented the evil spirits in the Gogol’s story. It helped me a few times. Wow! 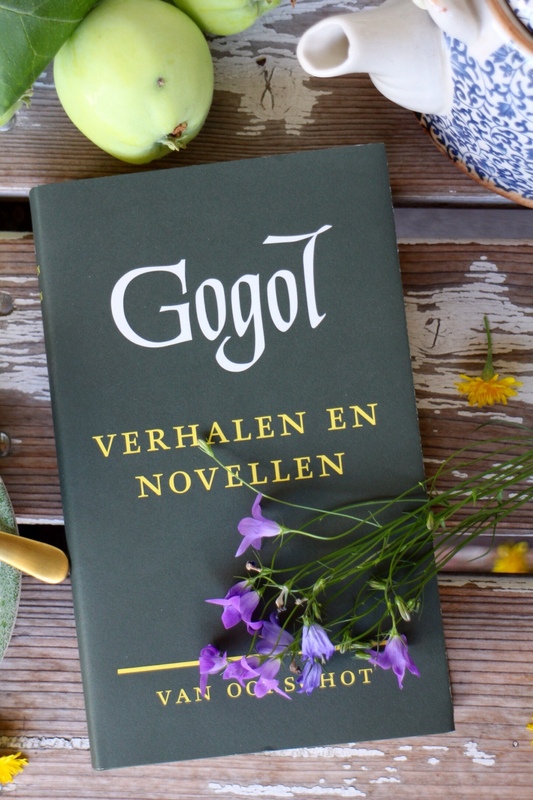 Your story sounds just as scary as Gogol’s! Yes, the movie is very scary, not one to watch when you’re all alone in a haunted old mansion, but at least it helped you as well. Fascinating! Thanks for stopping by, Inese. Glad to hear that, thanks, Luisa!